FIPIF is an organization for plastic manufacturers in Finland. FIPIF brings plastic companies together and acts as their voice towards legislators and other organizations. 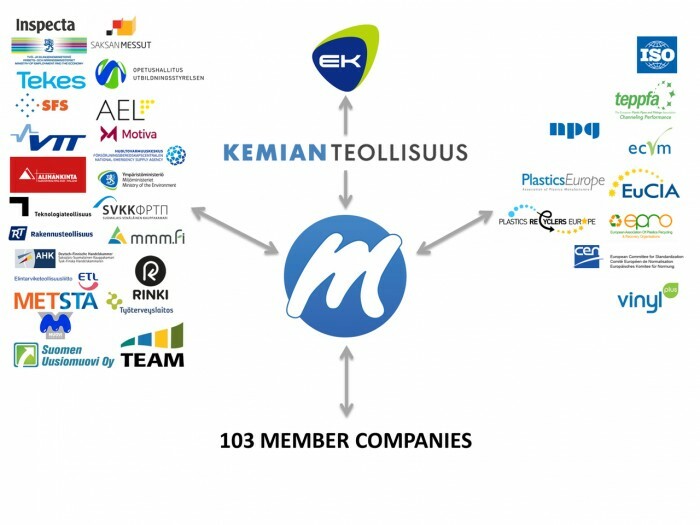 FIPIF provides a platform for cooperation for plastic companies. FIPIF represents Finnish plastics manufacturing companies and the Finnish plastics sector. FIPIF is a trade association for Finnish plastics manufacturing companies. FIPIF actively promotes the competitiveness and operational preconditions of its members in Finland. FIPIF keeps its member companies updated on the latest developments in legislation and regulations and provides its members different services that support their everyday work. FIPIF also works the other way and communicates pressing matters of member companies to decision makers. FIPIF is a member of the Confederation of Finnish Industries (EK) and works in close cooperation with the Chemical Industry Federation of Finland (Kemianteollisuus).